This wonderful couple had their ceremony at Whitfield Sq in perfect weather with their closest family and friends! A white Rolls Royce picked us (myself & the couple) all up and we went around Savannah to get some scenic photos. 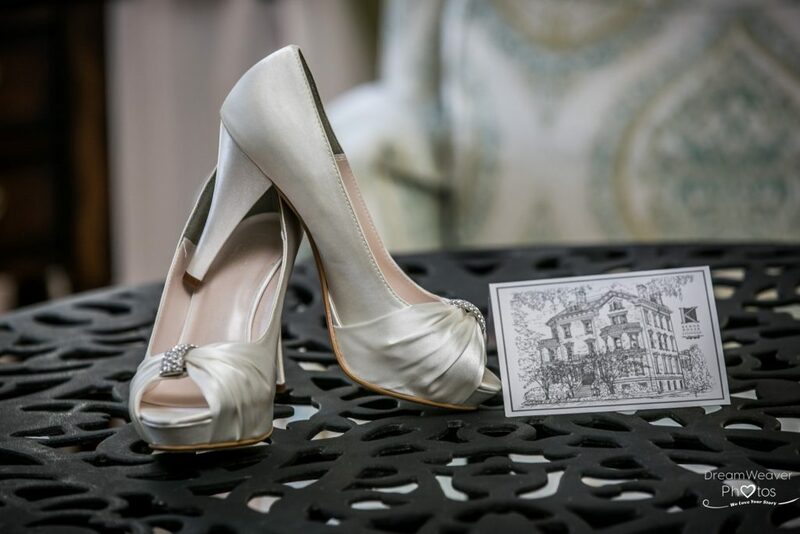 Their reception was at the historic The Olde Pink House. Everyone was so happy and friendly and just excited for this super cute couple! !